Air pollution? It damages our intelligence! Nowadays, we know a lot about the health damages caused by the fine dust, in particular the consequently diseases damaging the respiratory and cardiovascular systems. 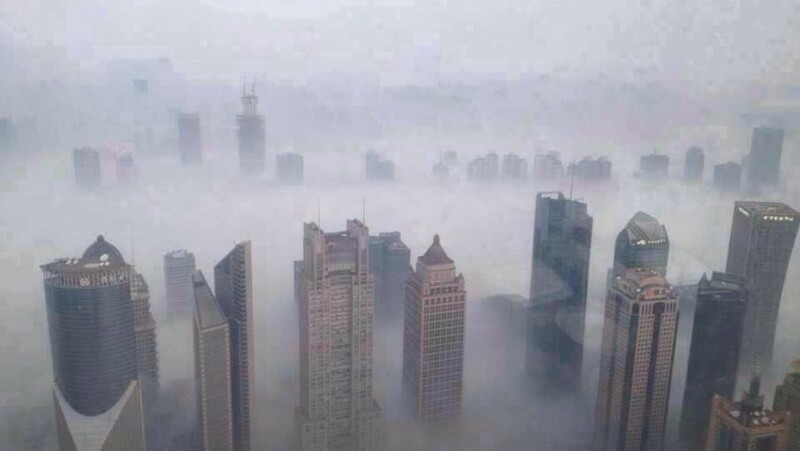 But this year, a Chinese study has showed how the chronic exposition to the smog can be harmful also for our brain and our intelligence. A team of Chinese researchers has analyzed the link between the chronic exposure to the air pollution and the cognitive performance of the people and they have discovered that the fact of breathing polluted air is equivalent to lose one year of school. The researchers have distributed linguistic and mathematical tests to more than 20 thousand of people in 162 different Chinese villages and they have later compared the results with the levels of sulphur dioxide and nitrogen dioxide of the atmosphere of the different places. The result has showed that the continue exposure to the fine dust decrease the cognitive abilities, in particular for the male individuals less educated, older (over 64 years old) and spending more time in open air. The results can be considered globally because the 80% of the world population is breathing non safe levels of pollution. 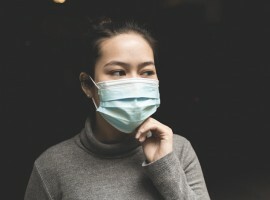 Until now, it has only be showed that the air pollution can increase the risk of neurodegenerative diseases, neuroinflammation and oxidative stress. Moreover, it increase the mortality rate for the people with mental diseased and it could represent the cause of psychological illness for the kids. 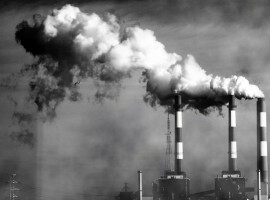 It seems that the pollutants are influencing directly the chemistry of the brain. In fact, the toxins are transported to the neural system through small transfers. And the consequence is a real psychological impact. Finally, according to the research authors, the pollution could represent the cause of the cognitive decline of the population. Therefore, the governments should begin to consider as a priority the decrease of the air pollution. The smog, is not inly responsible of the cognitive decline but it has also serious consequences. In the world 9 individuals over 10 breath polluted air. 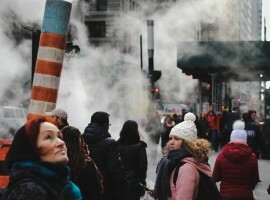 7 millions of people per year are dyeing because of the smog, with 91 thousand in Italy. The scientists are addressing to the governments: “ We need to adopt concrete measures to change the situation. The economy will take an advantage, due to the fact that the human capital is one of the most important engine of the growth and development of a country”. This entry was posted in curiosity and tagged air pollution, cognitive performance, health, save the planet. Bookmark the permalink.